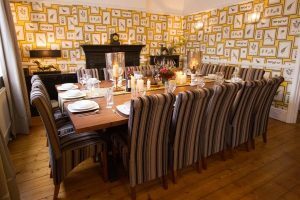 A Victorian English pub converted to provide fabulous, 5-star luxury self-catering accommodation for up to 16 people. 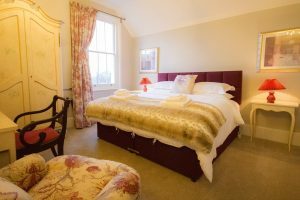 Situated in a Tudor Village within an hour of London, The Bull at Brenchley has everything you could possibly want to make your stay memorable. Including; 8 bedrooms, 7 bathrooms (6 en suite), lounge with plenty of seating, dining area with a dining table that will seat all 16 guests, fully equipped kitchen with range cooker and 7 burner hob, American fridge freezer with ice and water dispenser, utility room with washing machine, tumble dryer, dishwasher, basement media room with 65″ curved Ultra HD TV and Sky, Wifi throughout the house, south facing courtyard garden. Need somewhere for your Board to meet privately? Looking for the perfect team-building retreat? Want an inspiring environment to brainstorm? 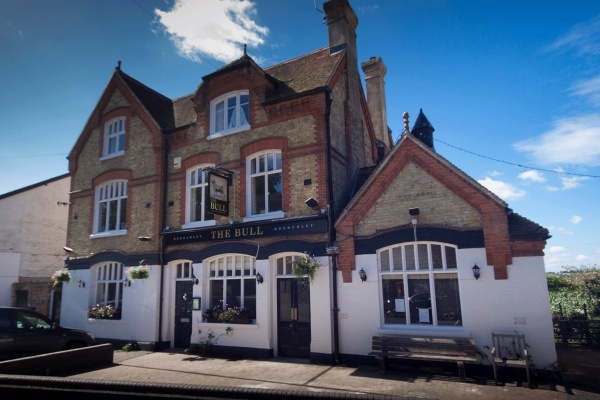 The Bull at Brenchley is your perfect solution: your own private, boutique hotel in which to bounce ideas, plan, regroup and bond. Our luxury accommodation and first-class service will invigorate and recharge, leaving your executives and staff ready to conquer the world! Our optional, wraparound services turn our self-catering accommodation into an all-inclusive getaway, so you get all the benefits of a luxury, boutique hotel, without having to share it with anyone else! 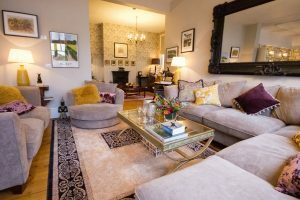 A bespoke rural hideaway within easy reach of main London rail stations, Gatwick, Stansted, Heathrow, Dover and Ashford International – The Bull at Brenchley will win you major Brownie points.